This November, the RCGS Resolute will set sail for Antarctica, its first official voyage as part of One Ocean Expeditions’ polar cruising fleet. The Resolute, announced last summer, is perfectly equipped to navigate the icy seas at the extremes of the Earth, and will boast the same great programming as all of One Ocean’s voyages, including land- and sea-based day tours, photography workshops, lectures and more. But as anyone who’s taken a cruise can attest, half the fun of a sea voyage is the time spent dining, unwinding, socializing and just taking in the spectacular views from onboard the ship. 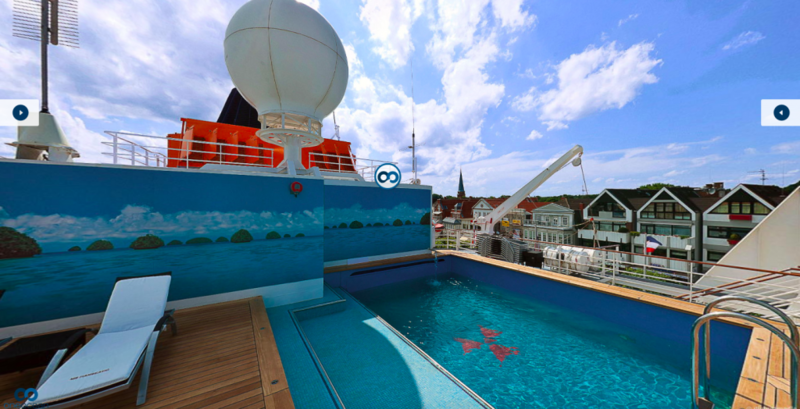 Now, you can get a sneak peek at the ship’s cabins and amenities with One Ocean’s new 360-degree virtual tour. 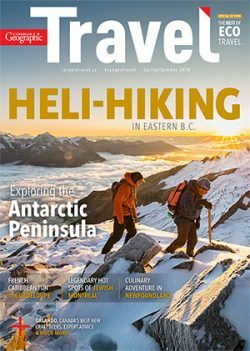 We’ve had fun exploring the tool and imagining ourselves kicking back in the observation lounge, wine glass in hand, as we glide smoothly past dramatic landscapes of glacier-carved fiords, or enjoying a soak in the Jacuzzi after a day of sea kayaking. Here are some of the highlights. 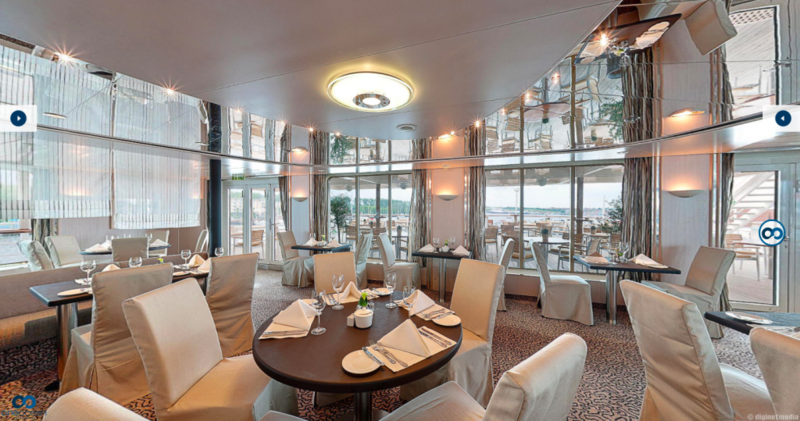 Breathtaking views are always on the menu in both of Resolute’s dining areas, which feature panoramic windows so you can look to your heart’s content while enjoying delicious meals prepared by the onboard culinary team. 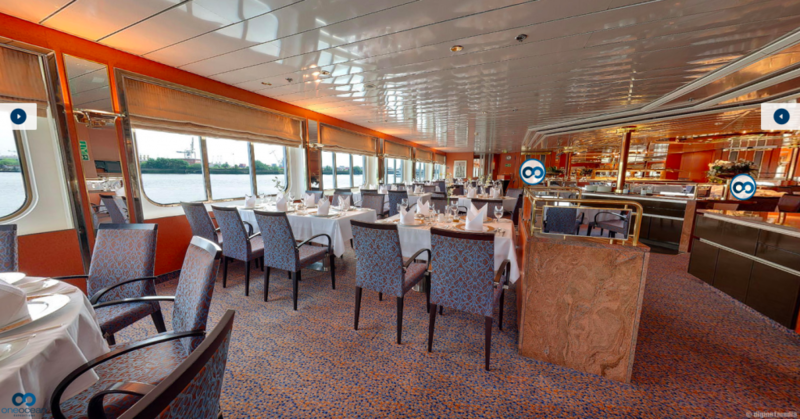 If you prefer to dine and dash, try the bistro, which offers up simple and quick fare so you can maximize your time out on deck. 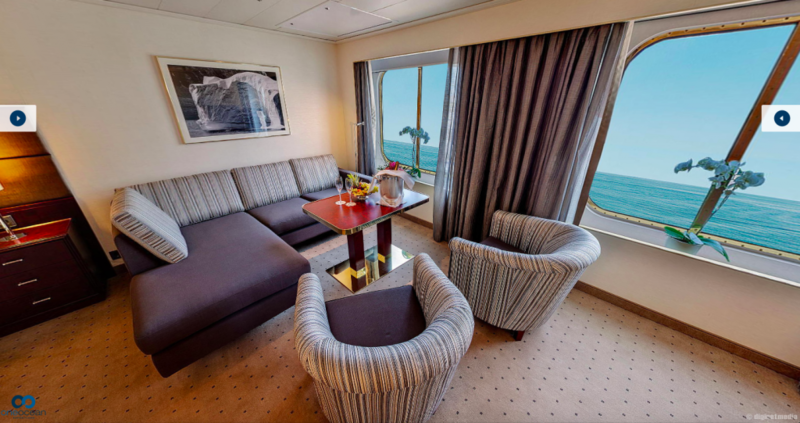 One Ocean offers six cabin categories on board Resolute, ranging from triple occupancy cabins with 22 square metres of floor space to the spacious One Ocean Suites. All the cabins have been updated with new carpeting, cabinets and bathroom fixtures, plus adjustable lighting so you can rest well and make the most of your daily adventures. 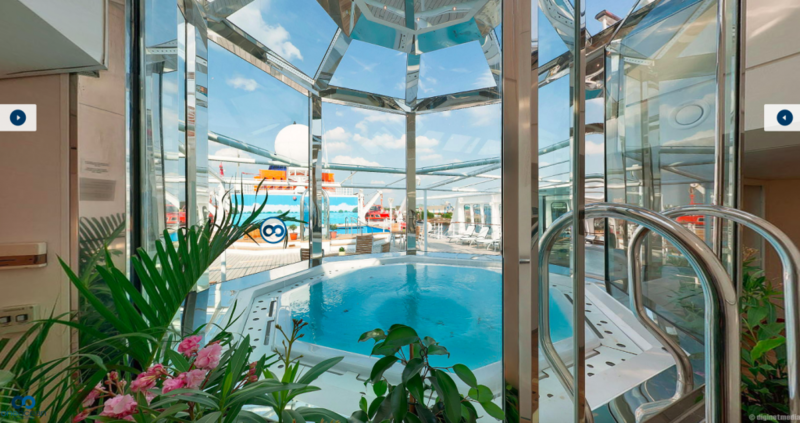 We’re assuming guests won’t be rushing to jump into the Resolute’s salt-water pool during their Antarctic adventures, but Resolute will also voyage to Central America in 2019, so it’s safe to say the pool deck will be a popular spot for sunbathing. And for those travelling to colder climes, Resolute also boasts a sauna and Jacuzzi, perfect for warming up after a day of wildlife-spotting on the ice.